Sony A7S MK2 12.2 MP E-Mount Camera with a 35mm full-frame Image Sensor, 4K Video Recording and a 5-Axis Image Stabilisation System. Internal 8-bit 4K. Provided with an EF adapter. Shooting on PL lenses? Take a PL adapter. The α7S II delivers an awe-inspiring sensitivity range of ISO 50-409600, thanks to the combination of its 35mm full-frame 12.2 megapixel image sensor and BIONZ X image processing engine. The sensor optimises the dynamic range across the entire ISO range and broadens the range of tonal gradation in bright environments and minimises noise in dark scenes meaning that it delivers impressive results even in the most extreme conditions. The upgraded image processing algorithm of BIONZ X maximises the sensor’s capabilities and improves depiction throughout the full sensitivity range with particular emphasis on the mid-to-high range. This means that the resulting stills and movies demonstrate extra-fine detail with minimal noise. 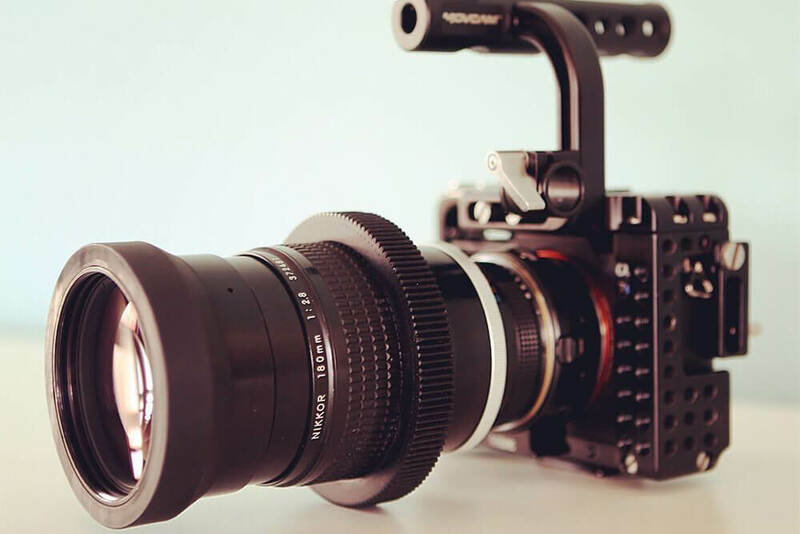 The α7S II can record 4K movies internally in the XAVC S format meaning that content is wonderfully detailed. Because information from all pixels is utilised without line skipping or pixel binning, the camera can maximise the expanded power of the full-frame image sensor and produce 4K movies with higher image clarity and negligible moiré. Full pixel readout without pixel binning is also employed when shooting Full HD movies which means that it collects information from approximately five times as many pixels that are required to generate Full HD and condenses the information to produce extremely high quality movies.